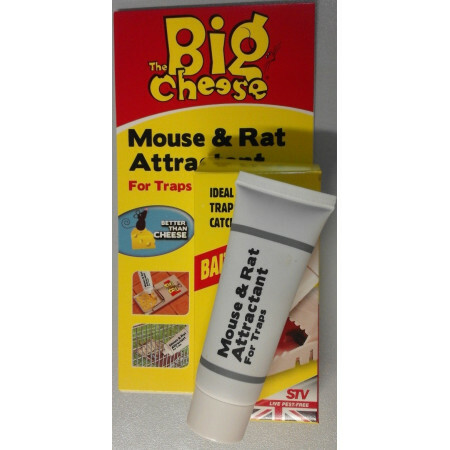 Spare parts for the traps to catch mice or rats: baits and adhesives. - Extertronic, S.L. Spare parts There are 8 products. 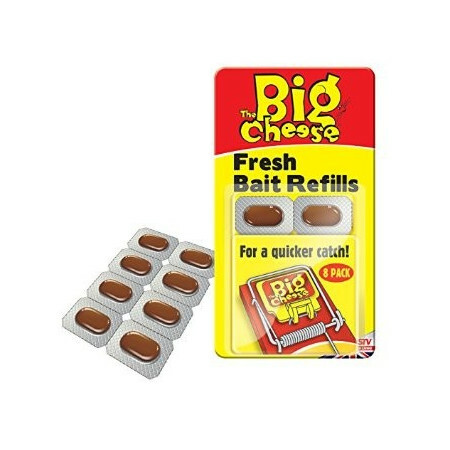 Replacing fresh bait for traps mice and rats. It contains 8 units. Refill for fly trap Ref. S211 (box contains 3 baits). 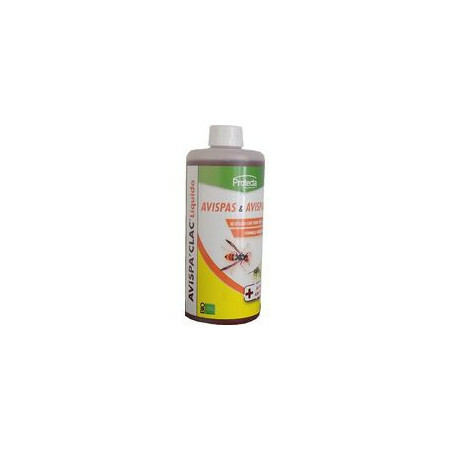 Bait for trap wasps liquid concentrated odorless and without fermentation. 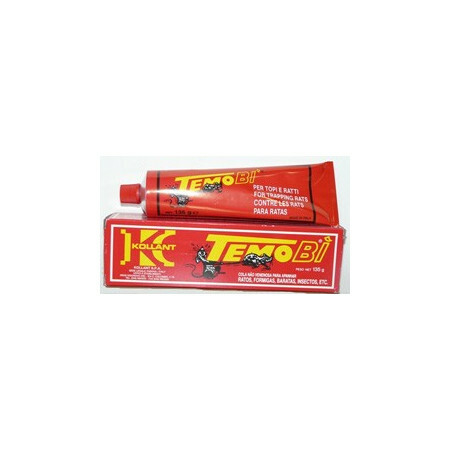 Its ingredients are natural: plant extracts, fruits and aromas.Compatible with any market trap.